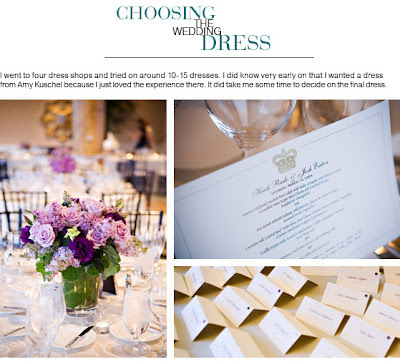 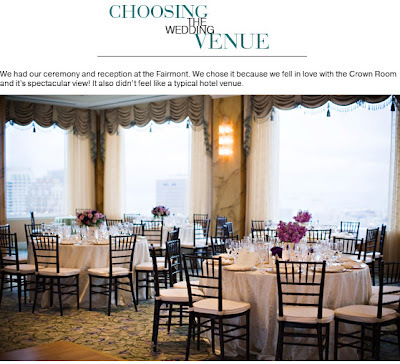 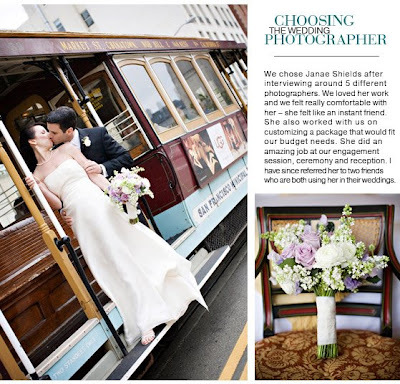 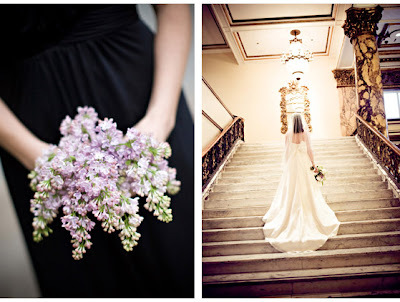 Heidi and Josh's gorgeous wedding from the Fairmont San Francisco is being featured on San Francisco Style Unveiled. 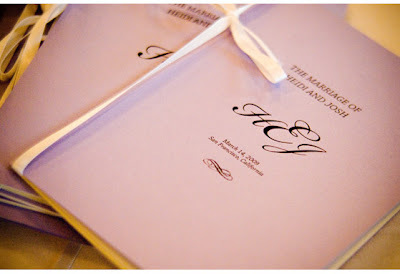 I just came across this blog recently and am addicted. 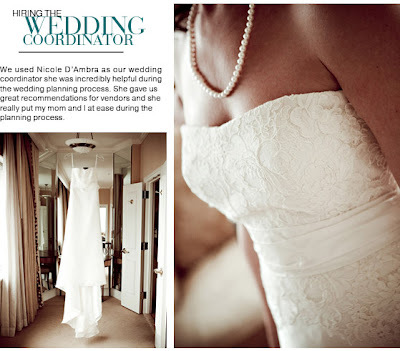 They have wonderful advice and info for the style consicous bride. 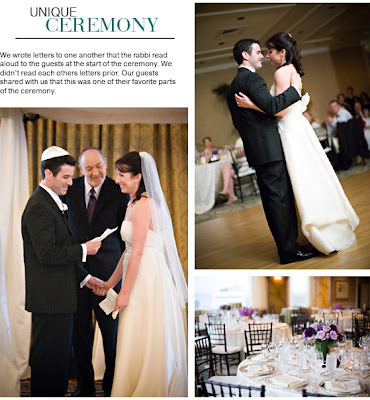 A must read while planning your big day! 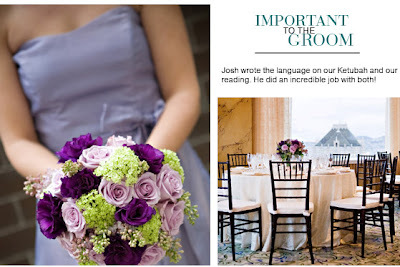 I'm excited to have a wedding featured. 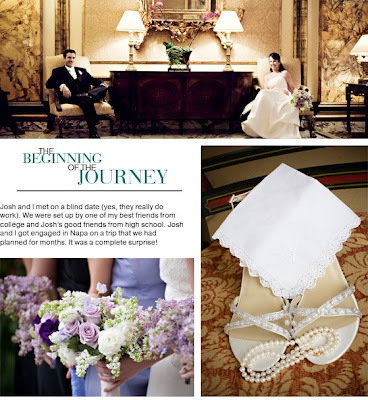 Also keep an eye out on the site for Sarah and John's wedding at Thomas Fogarty which will be featured soon! 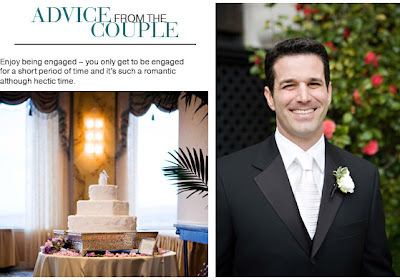 Check out the feature online here!